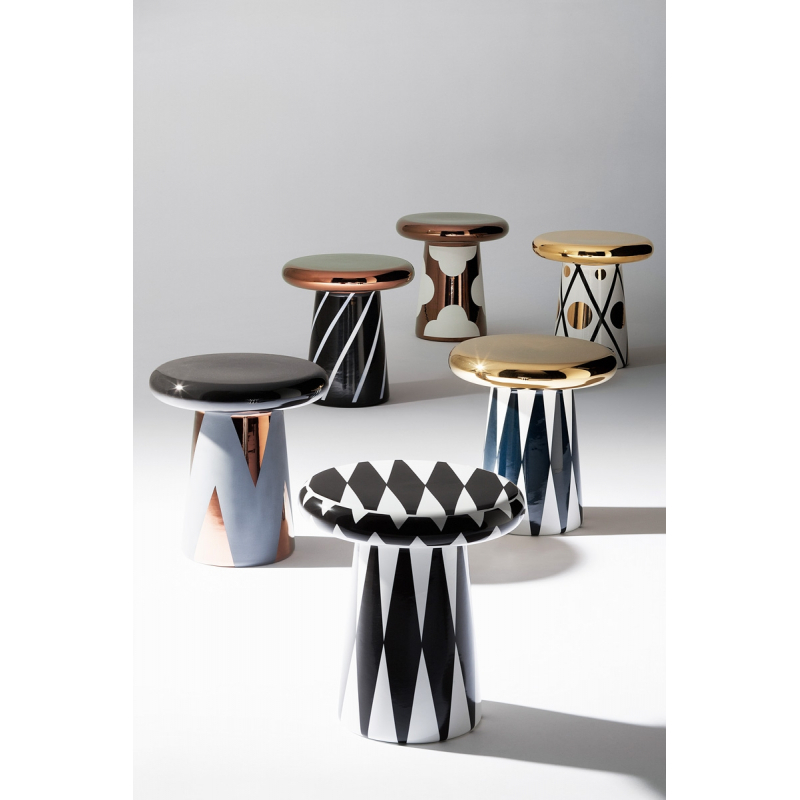 T-Table Special Edition designed by Jaime Hayon for BOSA comes in three sizes, variety of colors and features 9 different decoration patterns. 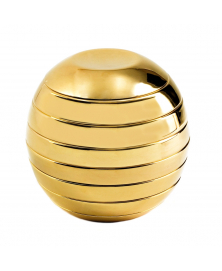 To make sure to find the perfect fit for your interiors, please make sure to send us an email requesting infomation on available colors and pattern schemes. 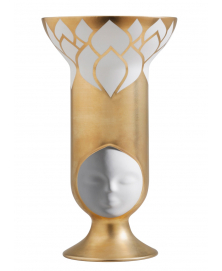 This is a made-to order piece that cannot be returned. 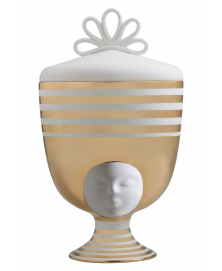 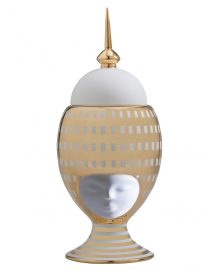 Stunningly graceful and sophisticated, this goddesslike vase belongs to the SISTERS THAI Collection created by Pepa Reverter as a tribute to women from all cultures. 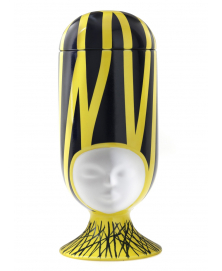 Bold, sophisticated and outrageusly beautiful, this sculpture vase belongs to Sister Collection created by Pepa Reverter as a tribute to women from all cultures. 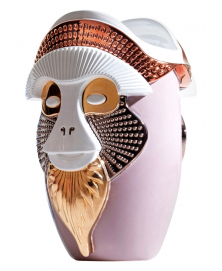 With its rich metallic finish, striking in form and colorful textures, BRAZZA by Elena Salmistraro, is an exquisite vase sculpture that will catch your gaze.